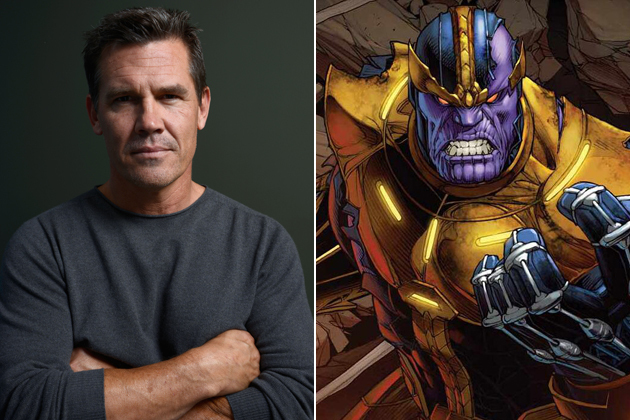 Josh Brolin, star of movies such as No Country For Old Men and Men in Black 3, has been confirmed by IGN as the voice of Thanos in Guardians of the Galaxy and, presumably, future Marvel movies. Personally, I’m a fan of the casting choice. I think Brolin is a great actor and will bring the fear and authority necessary for the mad titan. He has so far been confirmed for only Guardians of the Galaxy, and will undoubtedly take on the roll again, but only time will tell. Deadpool shatters the Valentine's Fourth Wall today. First Teaser Trailer for Civil War!